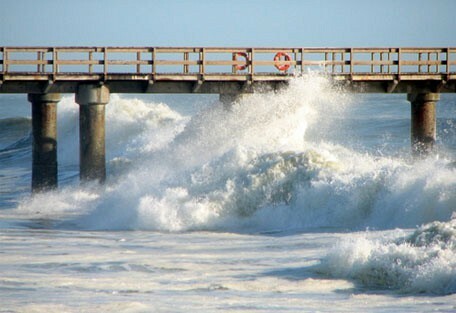 Swakopmund is situated on the coast in northwestern Namibia and is the second biggest town in the country. 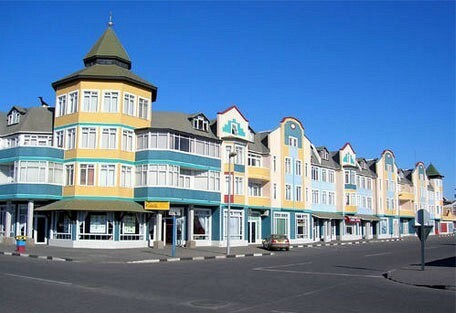 Swakopmund is one of Namibia's most popular tourist destinations as it has pleasant summers and a variety of exciting activities available; as well as restaurants, coffee shops and entertainment. 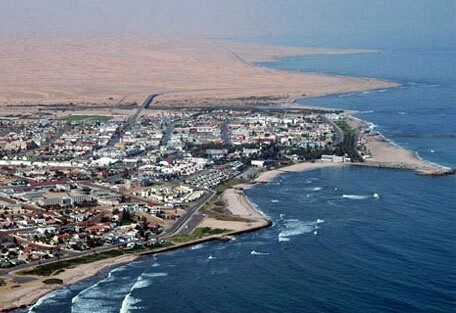 Swakopmund was founded in 1892 as the main harbour for German South-West Africa; it is also home to Swakopmund Airport. A beautiful town where the ocean meets the desert with palm-lined streets and magnificent coastline. 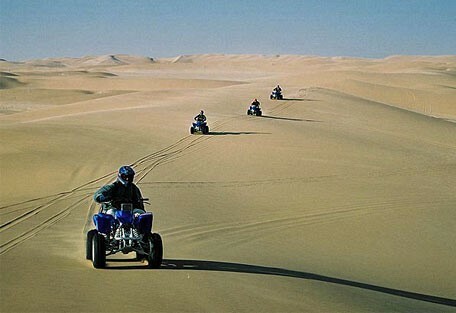 Swakopmund is famous for its adventure activities; also known as the adrenalin capital of the country, however visitors also flock here to rest and enjoy the beauty of this diverse region. Swakopmund gets especially busy around Namibian school holidays in December and January, when the weather is pleasant and temperatures average around 25°C. The beach, just to the north of town, is ringed with museums and cafes. 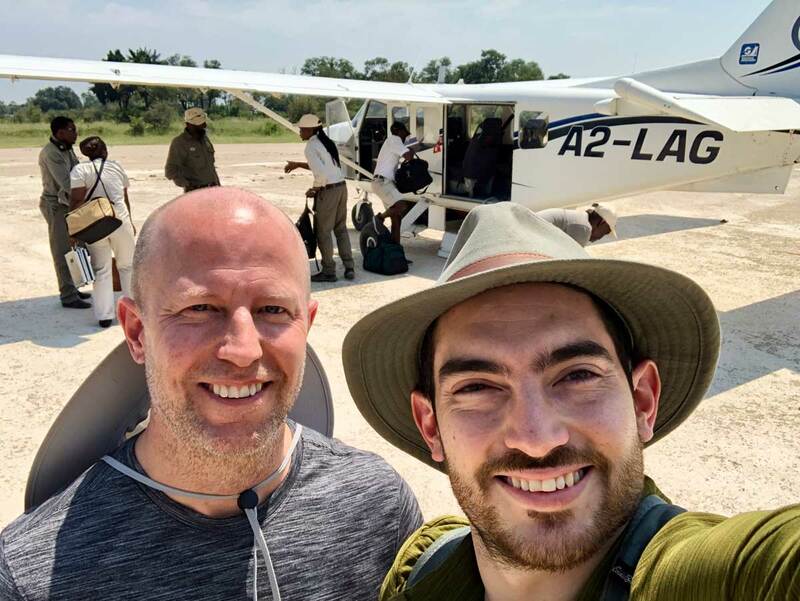 Go on a locally based desert elephant conservation trip (Elephant Human Relations Aid). 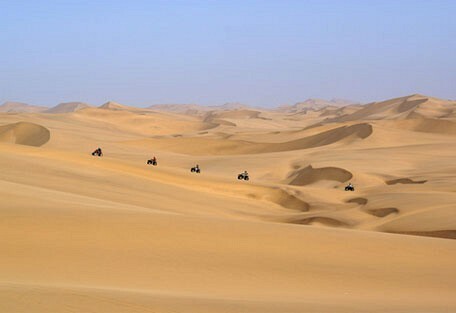 You can take marvellous helicopter and lite plane rides around the Skeleton Coast and around the Namib desert. Go out to see the Welwitschia plants, the Cape Fur Seals at Cape Cross, and the Swakop River. The Burning Shore recently became famous when one of Hollywood’s famous couples, Angelina Jolie and Brad Pitt, visited the hotel. 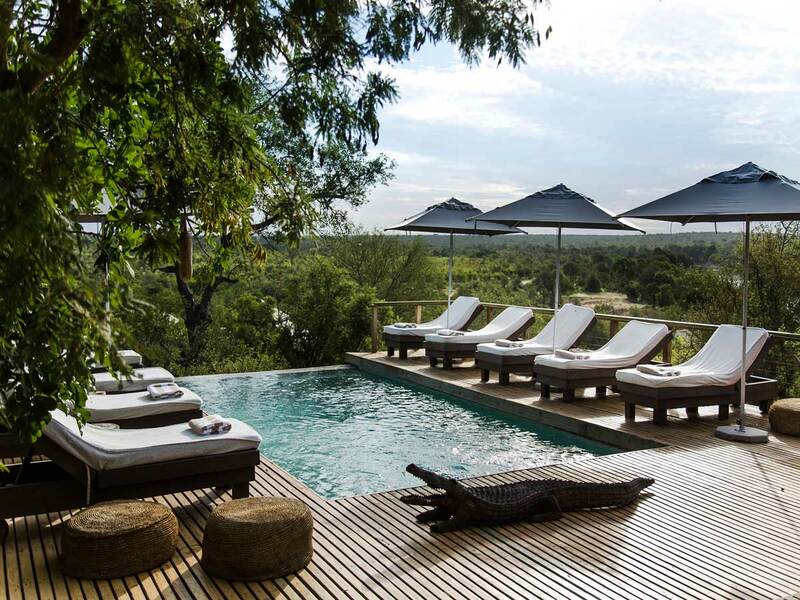 The Burning Shore belongs to African Pride Hotels and offers 5 star luxury and privacy in a remote location on a private beach between Swakopmund and Walvis Bay. The Swakopmund Hotel and Entertainment Centre is situated in the beautiful town of Swakopmund and combines history and modern luxury. The hotel is built in and around the old German station building and the spacious and luxurious rooms offer an elegant Victorian style. 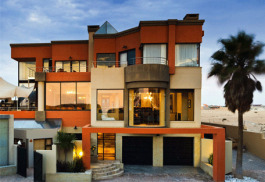 The Stiltz is situated in Swakopmund, Namibia’s most popular holiday resort during the summer months and school holidays. 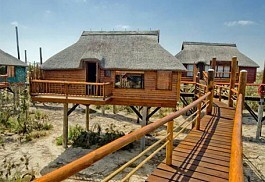 The Stiltz offers beautiful wooden bungalows built on stilts and linked by wooden walkways to the main building. Sam’s Giardino is a small intimate hotel in Swakopmund offering warm Swiss hospitality and tradition, gourmet meals and efficient and friendly staff. The atmosphere at Sam’s Giardino is relaxed and the beautiful gardens offer a peaceful retreat. This small and intimate family-run guesthouse offers guests the ideal location to explore the many sights and activities in and around Swakopmund. 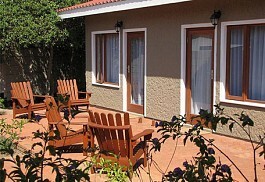 The Cornerstone Guesthouse is situated in a quiet area in the old part of town. 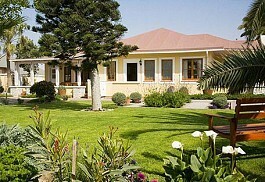 Atlantic Villa Guesthouse offers a quiet and peaceful hide-away for leisure guests as well as business guests. 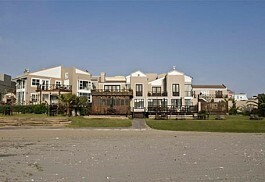 Situated on the outer reaches of Swakopmund at Vogelstrand; only a short drive away from the town centre. Sandfields Guesthouse is a luxurious owner-run guest house situated in Swakopmund and promises a personal and private experience with cosy log fires and friendly and attentive staff. 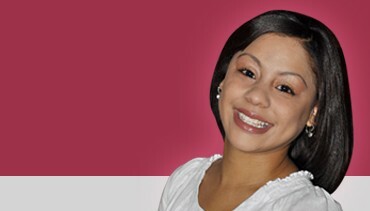 The guest house offers a relaxed atmosphere and comfortable accommodation. Beach Lodge Swakopmund offers a unique location, situated directly on the beach it provides the ideal hide-away for honeymooners or guests wanting a quiet holiday; although a beach destination early mornings and evenings can be cold throughout the year. 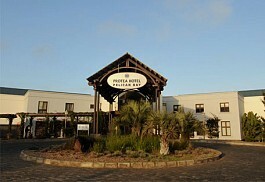 The Protea Hotel Pelican Bay offers a unique location overlooking the beautiful Walvis Bay Lagoon; one of the most important wetland areas on the African coastline. The Protea Hotel Pelican Bay offers luxurious accommodation with all the luxury amenities one would expect from a four star hotel. 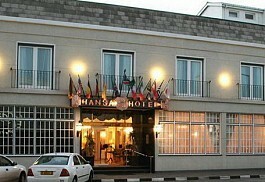 The award-winning Hansa Hotel is a classic 4-star German-style hotel situated in the centre of Swakopmund. 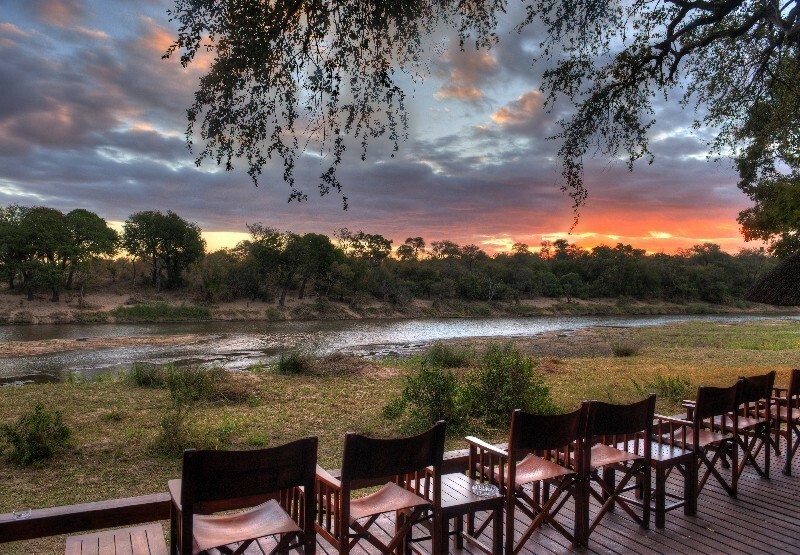 The Hansa has been ranked by many as one of the best hotels in Namibia and offers outstanding service and gourmet cuisine. Sossusvlei and the Namib-Naukluft Park are big attractions in the area. 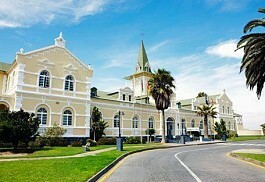 Other attractions in Swakopmund include a transport museum, the National Marine Aquarium and a crystal gallery. 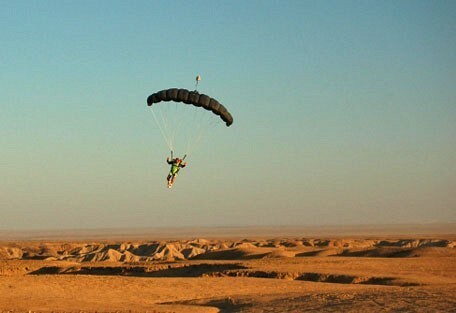 Outside of the city, the Rossmund Desert Golf Course is one of only 5 all-grass desert golf courses in the world. The city is known for its extreme sports. 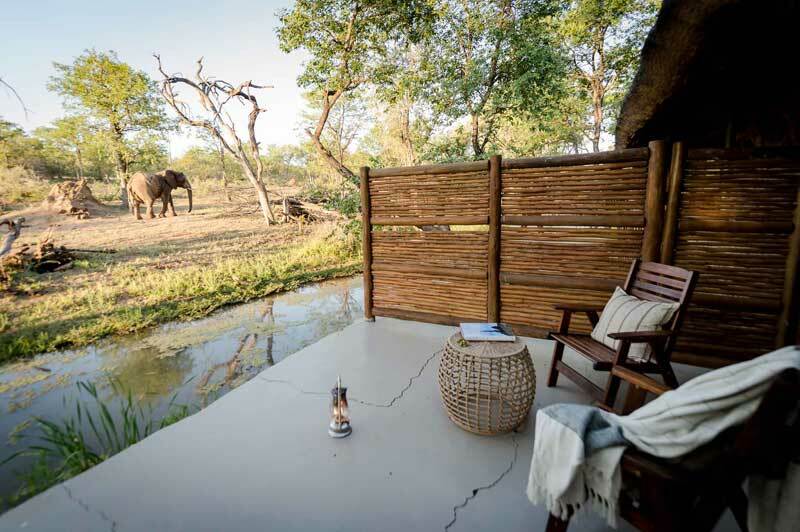 The Hansa Hotel's restaurant is renowned, and prides itself on its culinary delights of fish and game. 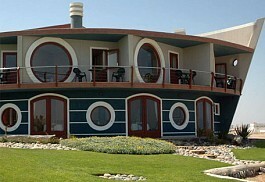 Due to its top quality restaurant, it received the award for the Best Hotel in Namibia for 2 consecutive years. 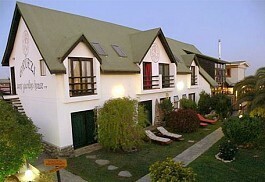 The Swakopmund Hotel is a centrally positioned four-star hotel. 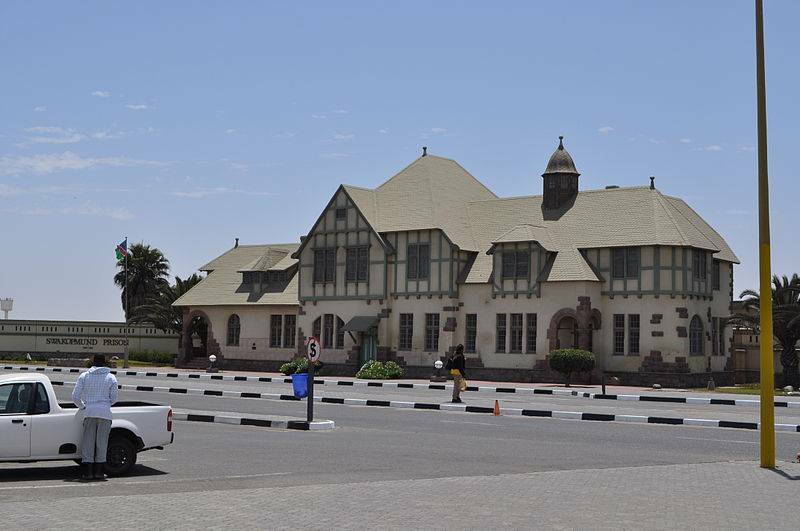 It is built in and around the old Station Building in Swakopmund and dates back to 1901. 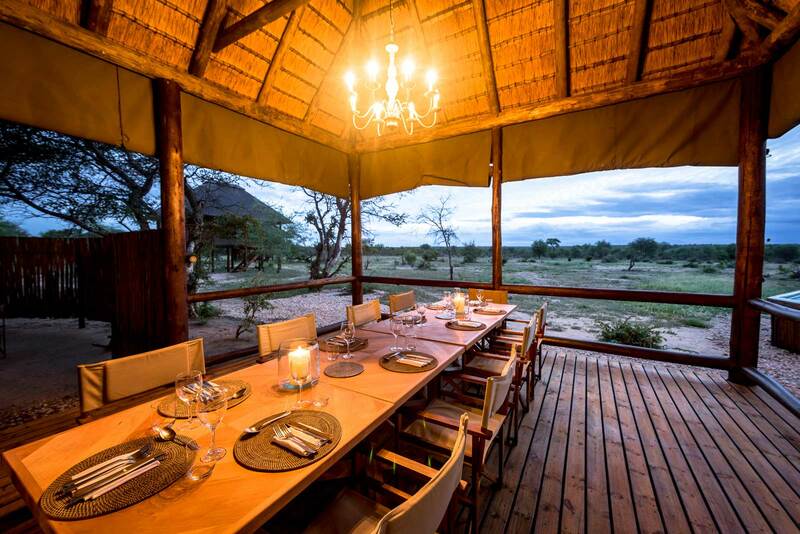 Today it offers something different with an optional "Desert Evening" where a sumptuous feast is served in the desert, under a beautiful Namibian star-lit sky.